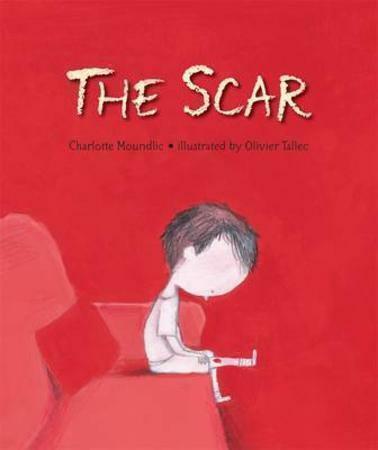 Recommended by Carrie Gelson, here are a few beautiful, teary picture books about death. 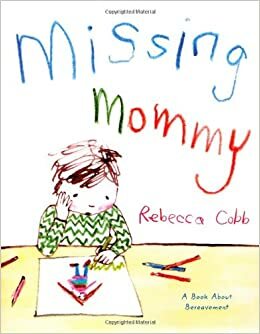 Missing Mommy is a poignant tale of a young child grieving. When Mommy dies, a little boy worries that he will forget her smell and the sound of her voice. 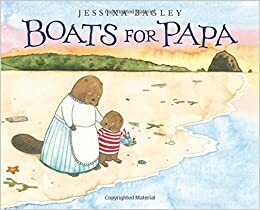 Buckley misses his Papa immensely, so he crafts little boats and sends them out to sea with a note. Buckley knows that if the boats don’t return, his Papa has received them. When Buckley makes an unexpected discovery, he begins to accept that Papa may not be coming back.